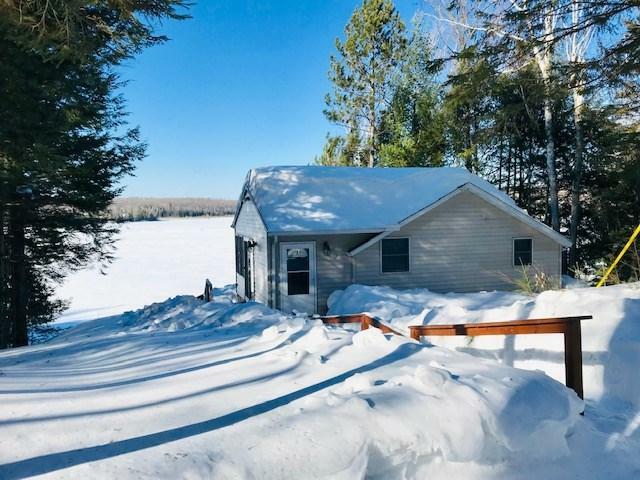 Gorgeous lakefront cottage with sandy frontage. The views are extraordinary from throughout the cabin. 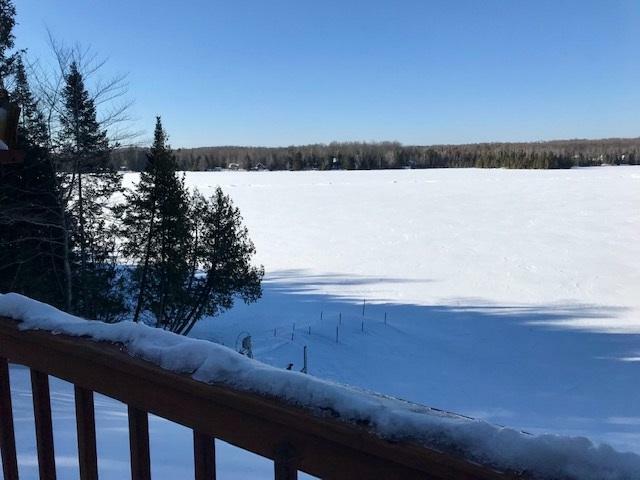 Beautifully finished inside to make this property ready for your up north dreams to be realized. Completely remodeled in 2004 with new well and septic installed in 2001. 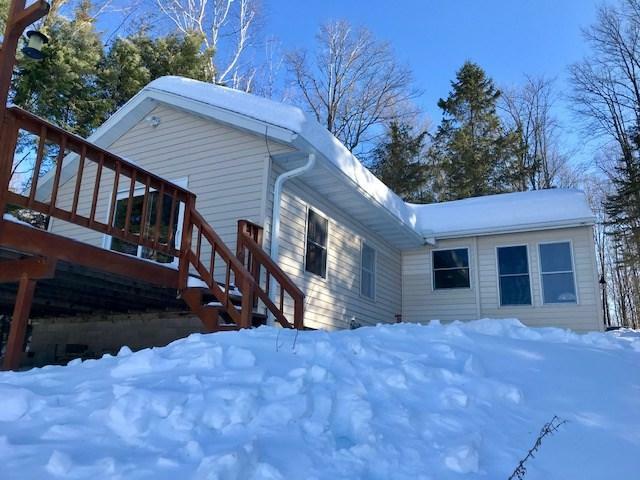 Cottage sits on a beautifully wooded 1.3 acre lot. 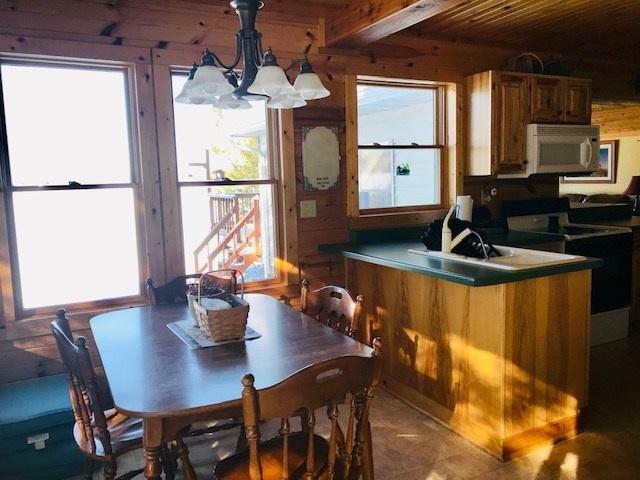 Includes pier and boat lift, furnishings are negotiable making this move in ready. Horn Lake has channel to Reservoir Pond for extensive boating opportunities. Driveway perpetual easement.